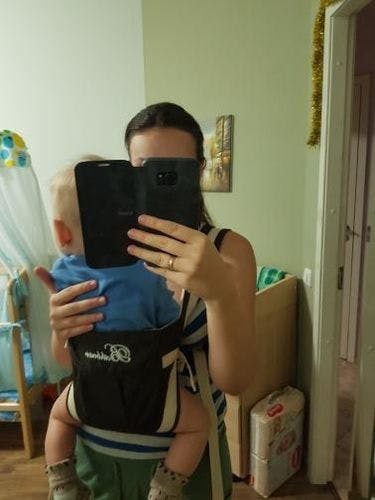 With 4 in 1 Kangaroo baby carrier, you can hold your baby close while at the same time keeping your hands free for other things! 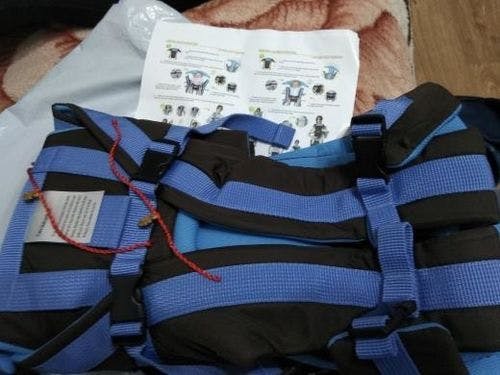 Kangaroo Wrap Baby Carrier is made from high - quality polyester, strong and durable, and can last up to years. The long adjustable strap is designed to fit all body types of parents. 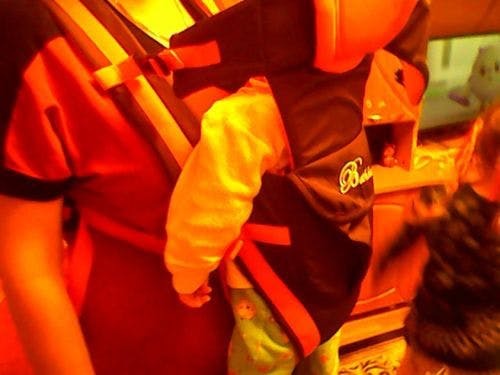 It is also adjustable for the growing baby and can be used up to 2 years. With plenty of plugs connected, it securely holds the baby to ensure safety. 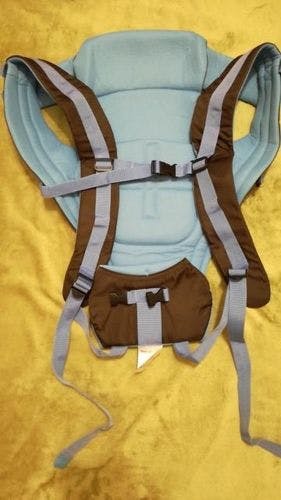 Due to its ultra-soft mesh ergonomic feature, this carrier is breathable for the maximum comfort of your baby. 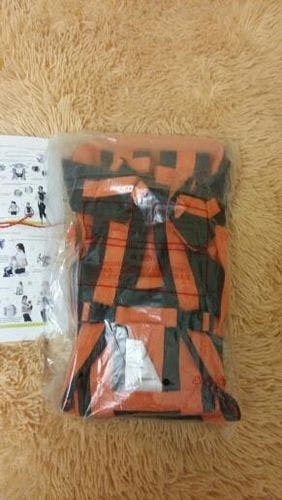 It has wide padded waistbands to ensure parents' comfort and maintain healthy body posture. I liked this much much better than the boba wrap trash thing that I paid for 40 bucks.